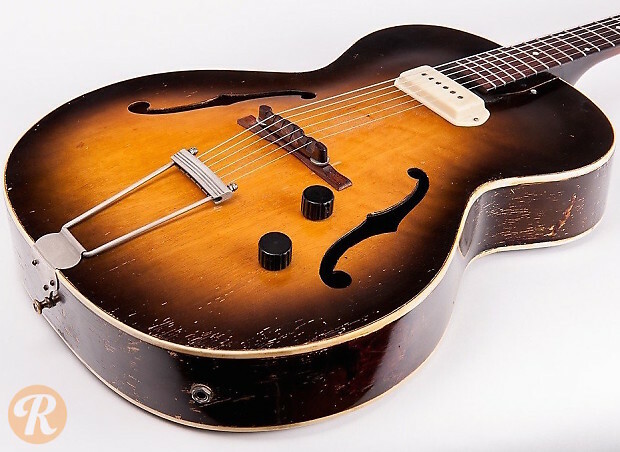 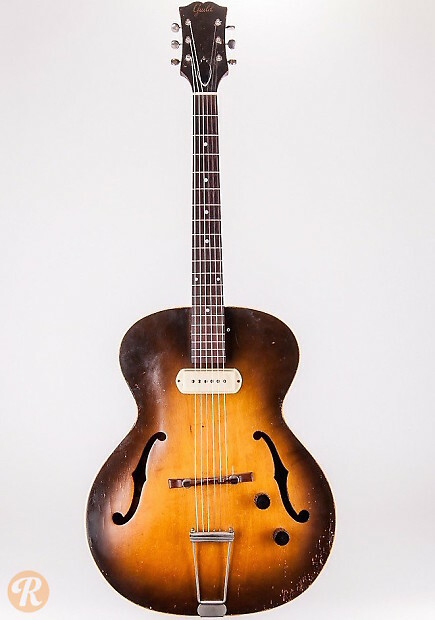 The Guild X-50 of the 1950s, also known as the Granada, is an electric archtop with a single coil pickup. 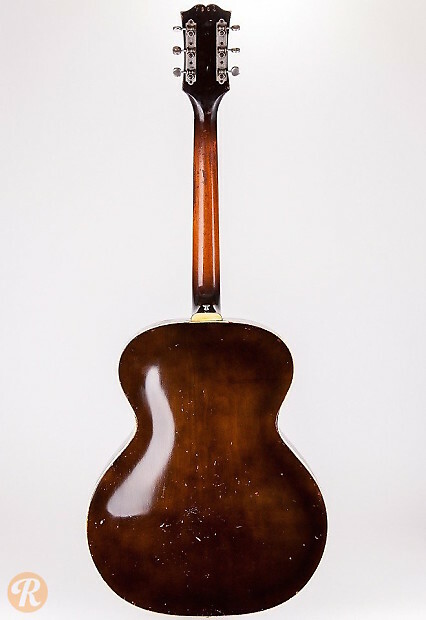 It features a laminated maple top, back, and sides, a 3-piece mahogany neck, and an unbound rosewood fingerboard with dot inlays. 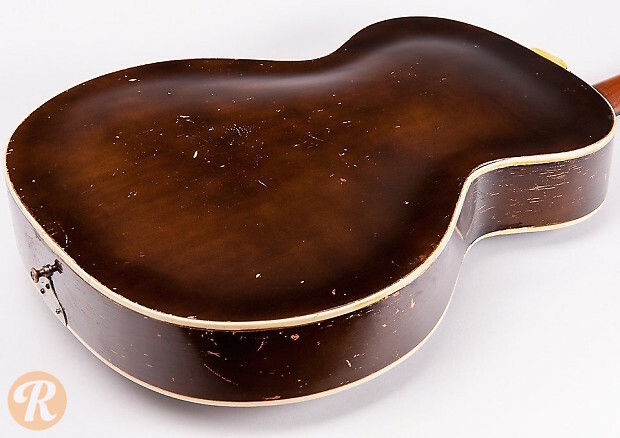 Introduced in 1954, the late '50s examples differ in that they have a shorter 24 3/4" scale. 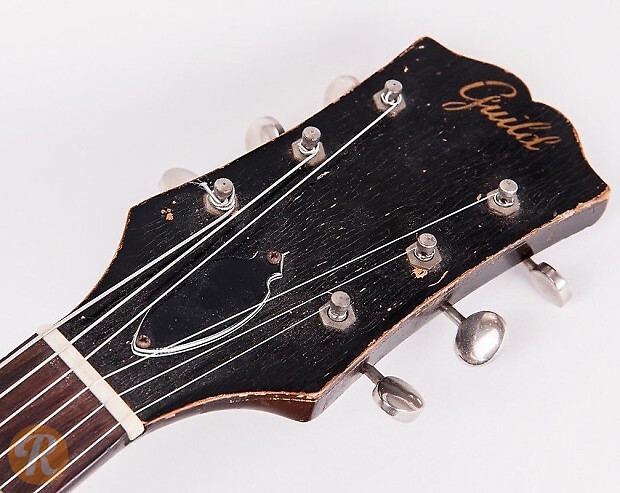 This guitar was renamed the Cordoba X-50 in the early 1960s.